Norwegian Cruise Line is holding a Tax-Free Spree through April 17, offering guests who book an ocean-view or better stateroom on 3-day or longer voyages a waiver for all government taxes, fees and port expenses. 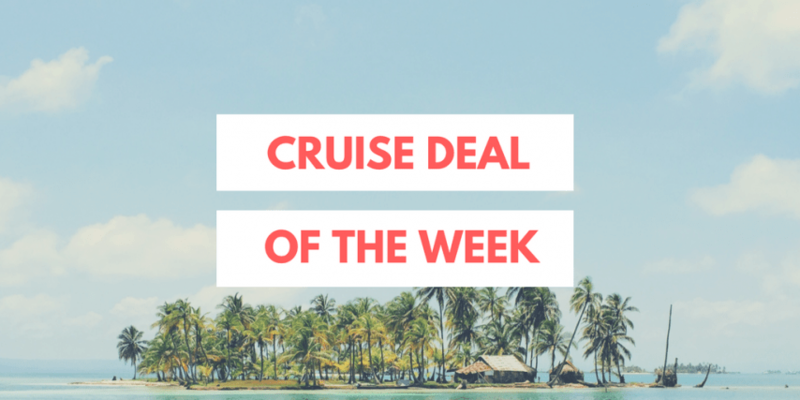 The deal is available on 430 cruises and can be combined with the Free at Sea onboard-amenities promotion. Hi, looking at the Caribbean for our first ever cruise. Who do you recommend for our soon upcoming 50th wedding anniversary ? This really depends on who *you* are and what *you* want to do. We do have some advice up here about which Caribbean regions appeal to which sorts of cruisers: http://www.porthole.com/cruise-wisdom-web-extra-which-caribbean-itinerary-is-right-for-you/. But a lot will depend on if you’d rather have a luxe, Europe-in-the-tropics getaway… a fun-in-the-sun-with-snorkels adventure… a rum-and-calypso, thatch-roofed bar vacation… a conch-lined stroll through colonial history… you get the idea.